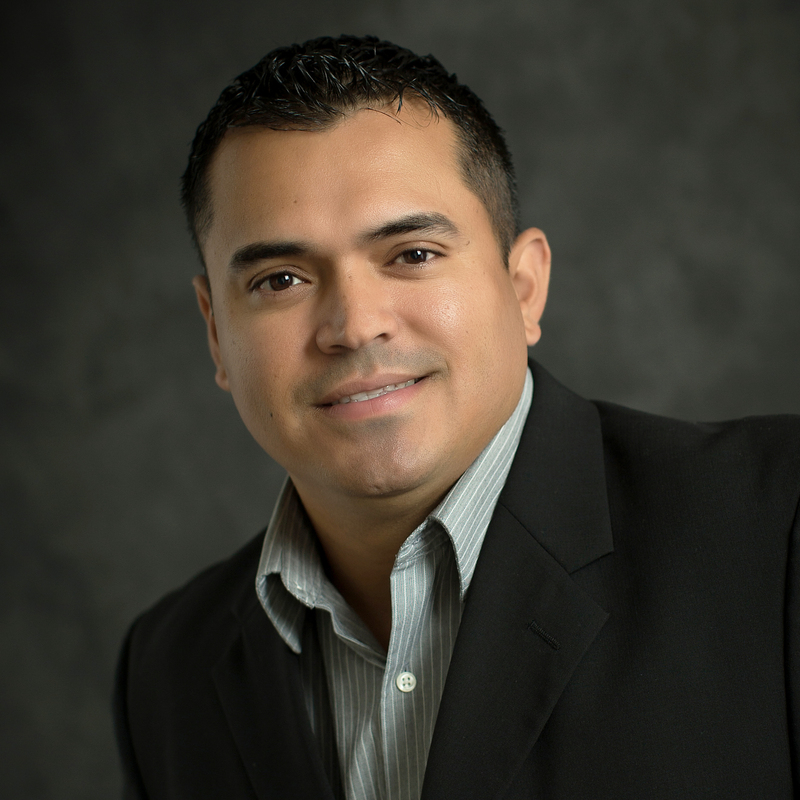 Adam Gonzales illustrates integrity, energy, hard work, and creative service in every detail of your real estate transaction. Adam began his sales career at AT&T where he dedicated 12 years of service. He began as a sales consultant and moved into a manager role where he coached associates. His passion for success has carried him into real estate; he currently works in every aspect of real estate industry representing sellers, buyers, investors, and banks, in both residential and commercial markets. Adam is a family man with a devotion to his beautiful wife and two children. An athlete by nature, he enjoys basketball, golf and the outdoor life. Clients choose to work with Adam for his ethics, experience and expertise. Adam has consistently shown the ability to satisfy clients in the buying and selling of their homes. Adam uses his integrity, commitment, and passion to ensure every client has a pleasant experience. “Adam was very helpful and always available.” – Joe R.
“Adam went above and beyond with helping us get our prospective home repaired after the hurricane. He is not afraid to roll up his sleeves and help in order to make things easier for his clients. I will never use another agent and will 110% recommend him to anyone buying or selling their home.” – Vicki K.
Updated: 22nd April, 2019 11:48 PM.